British Airways has been accused by the public of becoming no more than public transit in the air. 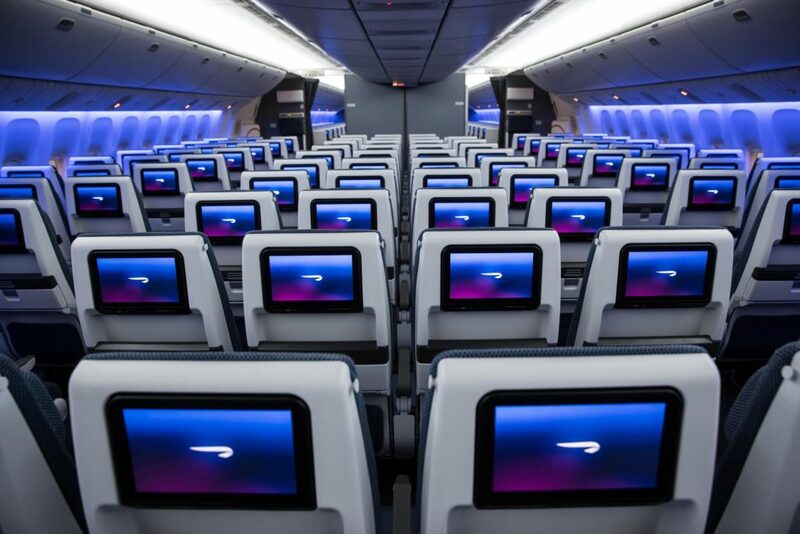 Rather than continue to fight the criticism with investment in economy, premium, business and first, the airline is bringing its products up to par with the convenience of public transport, adding Oyster Card acceptance to select short haul flights. 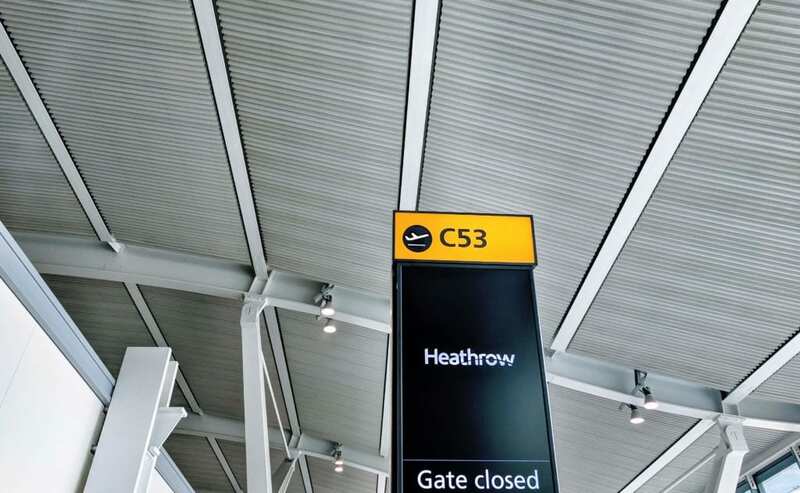 Much like the tube, travellers on domestic UK flights will soon be able to turn up to Heathrow Terminal 5 with the same Oyster Card used to take the Piccadilly Line to the airport. Rather than whip out a passport or scan a boarding pass, travellers will simply “tap in” at the new speedy biometric security entry points before proceeding through security. Prices will vary between £27-£100 each way, but promise to always be at least 20% less than any Virgin Train service on the day. If a customer finds a lower priced Virgin Trains fare for the same day, a voucher for double the value in price difference will be issued to the passenger from BA. Once airside, passengers will form two queues for domestic flights, one to the right and one to the left. This will replace the current five group system and create an experience everyone on the tube can recognize. Those in a hurry, with Bronze Executive Club cards or those who make “tutting” sounds will be allowed to walk past everyone queueing orderly on the right and walk directly onto the plane via the left lane. Premier, Gold Guest List, Gold and Silver are exempt from the left boarding lane, and will be left with the orderly queue on the right. If travellers experience a long queue and there isn’t enough space, a member of staff will push as many passengers as possible into the metal tube, and anyone left on the jet bridge must stand back and wait for the next available transit, which should be approaching shortly. Once on board, it’s first come first serve seating. Travellers from the left boarding queue will take all overhead bins and the front five rows, while right lane passengers will have access to all remaining seats and any overhead bin space left by Bronze members and those in a hurry. Announcements will be made upon arrival as to whether doors will open on the left, or right hand side. As a new iteration, trolley service will be replaced by a convenience store in the jet bridge at boarding and disembarking provided by M&S Express. Travellers can enjoy newspapers, coffee, tea, crisps, chocolate bars and a small selection of M&S wines for pay. This eliminates the need for staff to work their way up and down the aisles, when customers need the loo. Oyster Card will be accepted for these services, as will Avios. British Airways is leading the charge in bringing public transit to the skies. Customer feedback showed that most travellers found multiple boarding groups extremely hard to understand, which lead to those in Group 5 crowding the boarding gate during Group 1 Boarding, and those in Group 4 unable to understand that Group 2 was still not their time to board. By simply making a lane for people in a hurry and then everyone else, it’s something that everyone can understand and put to use. 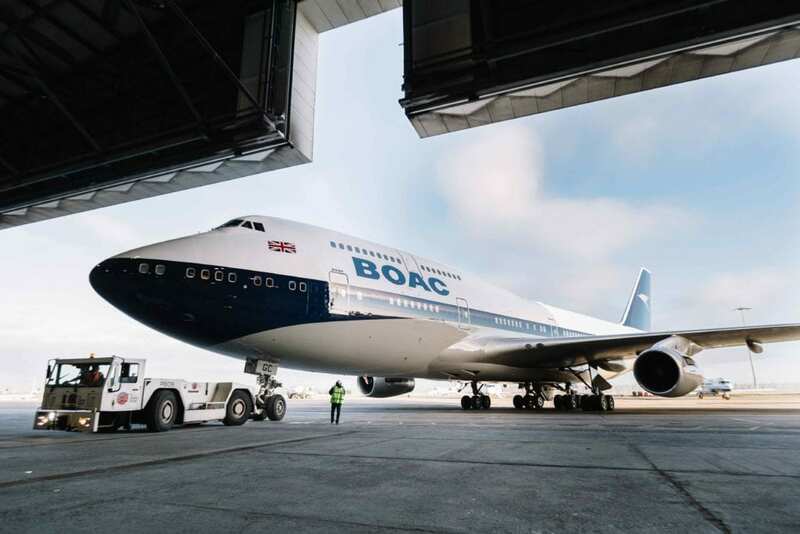 Whether this rolls out to long haul, or international destinations remains to be seen. Trials will conclude after this April fools joke is over, and going by traditional BA timetables will be enacted by 2030, at the earliest. “a voucher for double the value will be issued to the passenger from BA.” – that was what gave it away! Funniest part: It’s actually derived from a real BA price match policy haha : ) It’s one of the few “almost true” things on here. Sadly this could easily be Cruz reality, except that as we know BA don’t provide convenient payment options onboard, nope not even £’s cash in UK domestic flights. I was getting progressively more irritated reading this article until I read the last line! You got me! So no change then to the quality of the BA experience…. Nearly the end and I was still not sure what they were talking about. Than the last sentence came up.